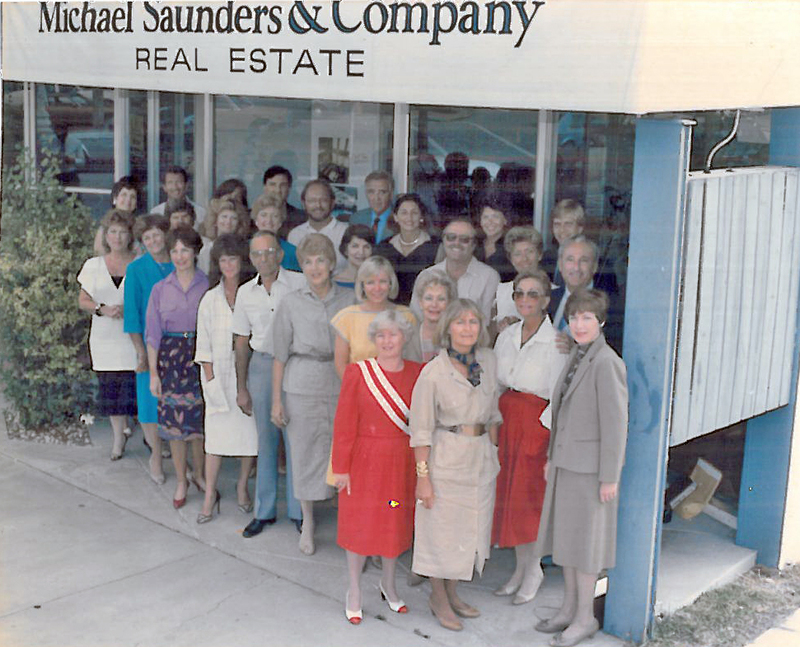 Now entering our fifth decade of service on Florida’s Gulf Coast, Michael Saunders & Company is made up of much more than office walls, real estate signs, and newspaper advertisements. At the heart of the company is our people, our partners, our history, and the story of our journey along the way. This week, we are introducing Saunders Stories, a new video series where we will be hearing directly from our company’s Founder and CEO, Michael Saunders, President, Drayton Saunders, and eventually other team members who have helped shape us into who we are today. 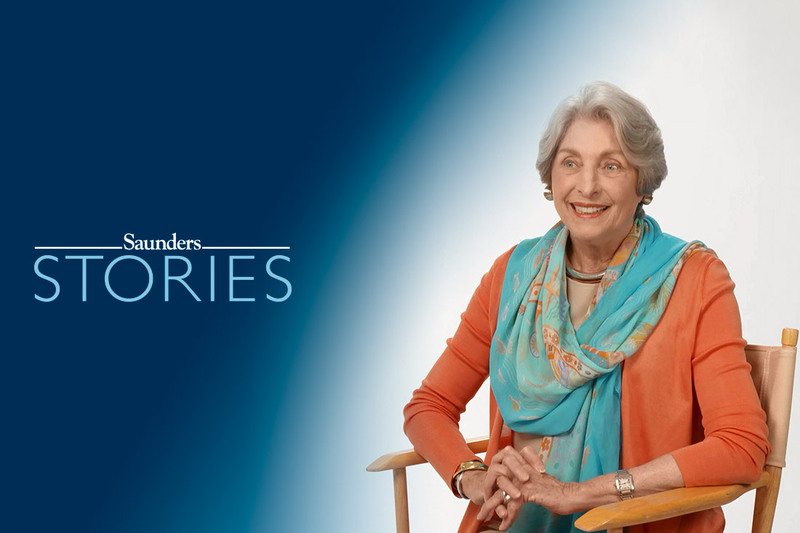 We hope you enjoy our first episode, shining the spotlight on the exact moment in 1976 when Michael Saunders decided she was ready to embrace her inner entrepreneur to begin Michael Saunders & Company. “So, I thought alright, this is the moment. This is the reason I can leave. I can set up my own company. I can establish it on a foundation of values. I can treat customers with respect. And I can once again be an entrepreneur and in charge of my own ship. And so I left. What stories do you want to hear? Let us know in the comments. And if you are interested in learning more about Sarasota real estate, contact a Michael Saunders & Company agent.